Councils would use websites, mobile and social media under a new e-government model. Councils would dramatically ramp up their e-government efforts by adopting a multichannel approach and working closer with third parties under a proposed framework. 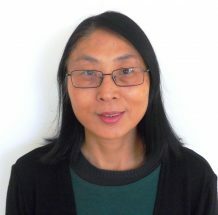 The vast majority of local governments’ websites provide a good source of information to citizens but most are “still relatively basic” and fail to realise the benefits of more advanced and sophisticated technologies, according to Qiuyan Fan, a researcher at Western Sydney University. Dr Fan has proposed a new model to deliver more connected digital government at the local level, based on her ongoing evaluation of the websites of 14 local governments in Western Sydney. In her latest findings, published in the International Journal of E-Entrepreneurship and Innovation, she says most of the councils had progressed from simply providing information in 2009 to facilitating online transactions in 2017. A few councils had also incorporated interactive features and advanced tools for public participation in decision making, planning and public hearings, Dr Fan said. Her new model outlines a systemic overhaul of local government processes to achieve more integrated and functional digital systems. “Most local councils in Australia started their e-government initiatives with a focus on providing information and services to the citizens while service delivery platforms remained separate and parallel across various government agencies,” she says. Achieving a fully integrated e-government service requires significant reengineering of both front-end and back-end systems, she argues. Under the model, more streamlined and connected government information and services would be delivered through a single council portal to improve user experience. With websites, mobile and social media all now central ways of reaching citizens and stakeholders, the model calls for an integrated multichannel approach. 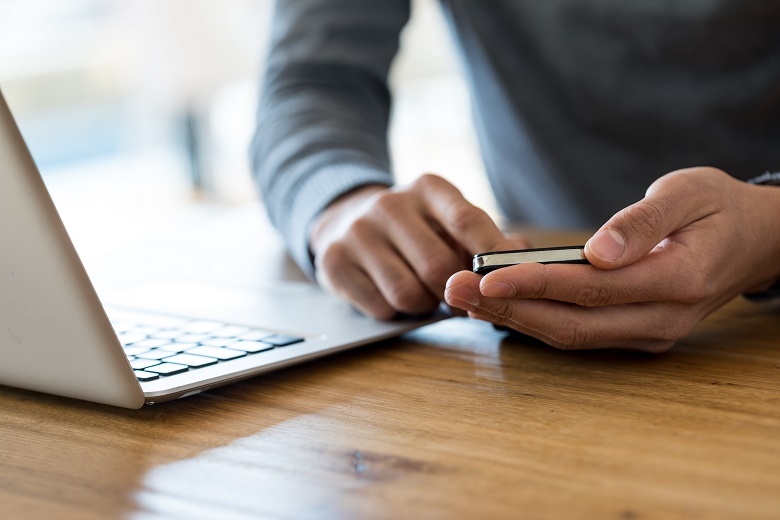 “People increasingly use multiple devices to access government information and services, such as mobiles, social media channels and websites, so for local councils the multichannel service is very important,” Dr Fan told Government News. Dr Fan also argues that the potential of intermediaries in the provision of online government services “has been largely ignored by local authorities” despite the fact they play a key role in e-business. Third parties have the potential to develop complex online applications to integrate a range of government information and services, she says, pointing to research that previously found they were “the most cost-effective approach” to developing applications. Dr Fan notes that the NSW Government’s digital strategy focuses on strategic partnerships with private providers, especially small and medium-sized enterprises. Another element of the model is greater interdepartmental collaboration within councils, as well as partnerships with other local agencies. “The journey towards whole of government requires local governments to challenge the status quo that is often reinforced by legacy systems and organisational silos,” she writes. This requires greater integration of information and resources currently stored in separate systems. This greater information flow, combined with big data analytics and open government, can promote participatory decision and policy making, Dr Fan says. Discussing the areas local governments should focus on, Dr Fan says the starting point is developing a clearly defined digital strategy, containing specific goals and concrete targets, aligned with the council’s broader organisational strategy. Councils also need to invest in internal digital capability to align with their digital strategy, she said. Leadership commitment, including an awareness of digital trends and opportunities, is another crucial requirement, she said. “At the moment I think it is a bit of an issue at local level. A comprehensive government digital transformation requires investment not only in technology but also in people and organisational change; how to initiate a program to attract and retain digital talent is very important,” she said.